Employing unorthodox and unpredictable strategies, which were hard for more organized forces to respond to, the most crucial element of the Viking's success was their basic strategy of evading the enemy by arriving by sea, then attacking quickly and with great force before withdrawing quickly. The warrior class dominated in a militarized society. Honour was everything, and breaking promises and ruining one's posthumous reputation was considered worse than death itself. If a man offended another man's honour, the only way out was blood revenge. 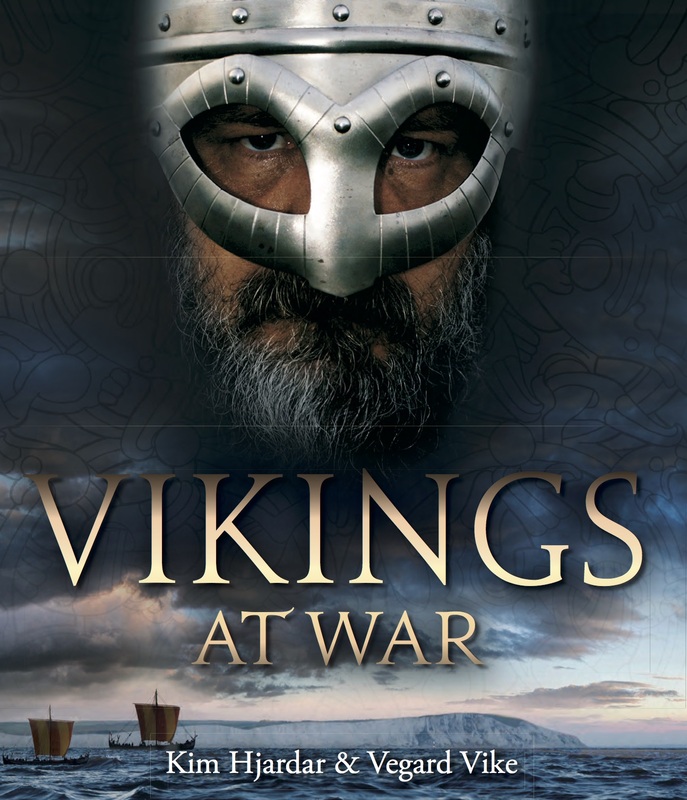 Vikings at War provides a vivid account of one of Europe's most exciting epochs. Vikings at War was awarded the Norwegian literary prize 'Saga Prize' in 2012; currently in its fourth printing in Norwegian, the translation presented here makes it available for the first time in English. Kim Hjardar er historiker og historieformidler. Vegard Vike er arkeologisk konservator ved Historisk Museum.